Of Matter and Mass: the Gospel of Mary Magdalene, a new work by Bora Yoon, commissioned for this concert, is made possible by a generous grant from the The Sorel Organization. To see Bora Yoon discussing her new work with Misa Iwama click here. 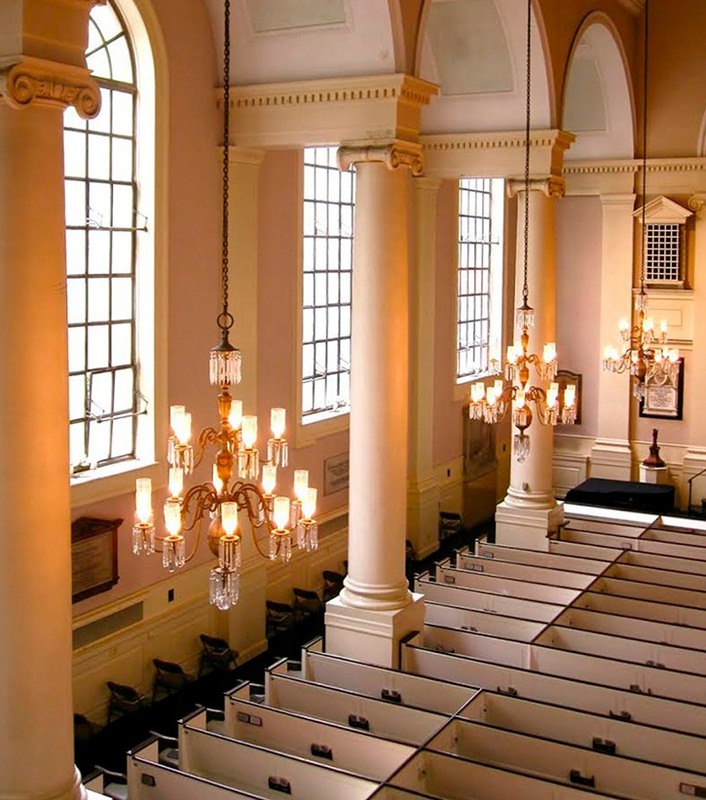 As a companion to the new work Bora Yoon has designed a sound scape installation for the All Souls Sanctuary which will be open to the public on Friday May 1st from 8am-1pm and 2pm-9pm, and Saturday May 2nd, from 3pm-9pm. The installation uses sounds of nature to examine what “sanctuary” signifies in an urban environment, and the aural images will become part of the (world premiere) performance on Sunday. Luminosity (New York premiere), by the British composer James Whitbourn, is a stunning multi-media work which sets poems by mystics, including St. Teresa of Avila and the 14th century nun Julian of Norwich, in a musical exploration of the ideas of light and universality. The piece incorporates an Indian drone instrument, a modern choir timbre and organ in a compelling blend of ancient and new. 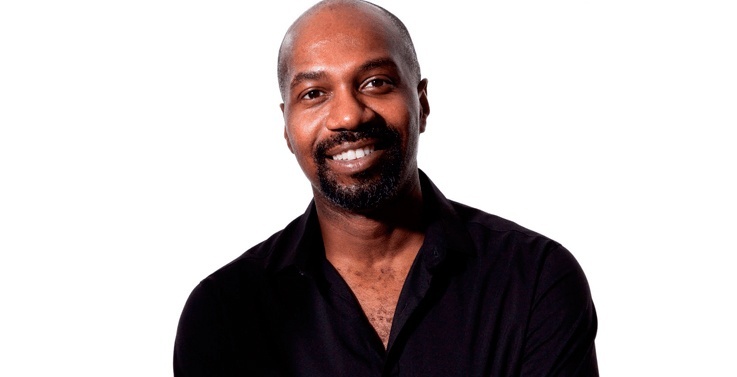 It will also feature Ronald K. Brown/ EVIDENCE, A Dance Company. 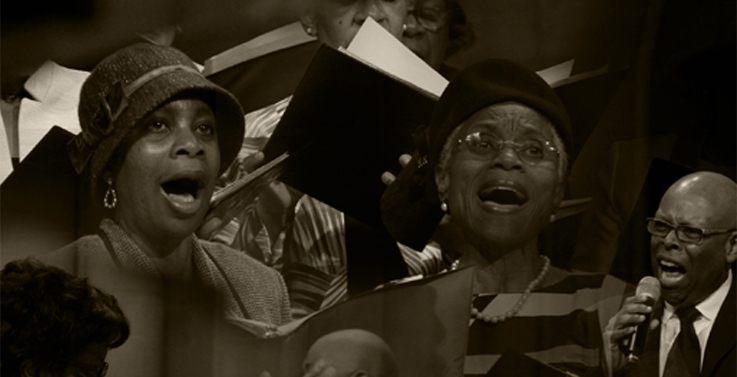 The Musica Viva NY chorus will then be joined by the Riverside Inspirational Choir, led by Nedra Neal, in a joyful performance of gospel music and spirituals which explores the realization of one universal community through the common language of music.